Raymond Mearns : Confessions of A Control Freak! It's a Mad Mad Mad Mad world! Why worry there's not much you can do about it! Or is there? Anxious? Depressed? To learn how to live you must learn how to laugh. At Yourself! 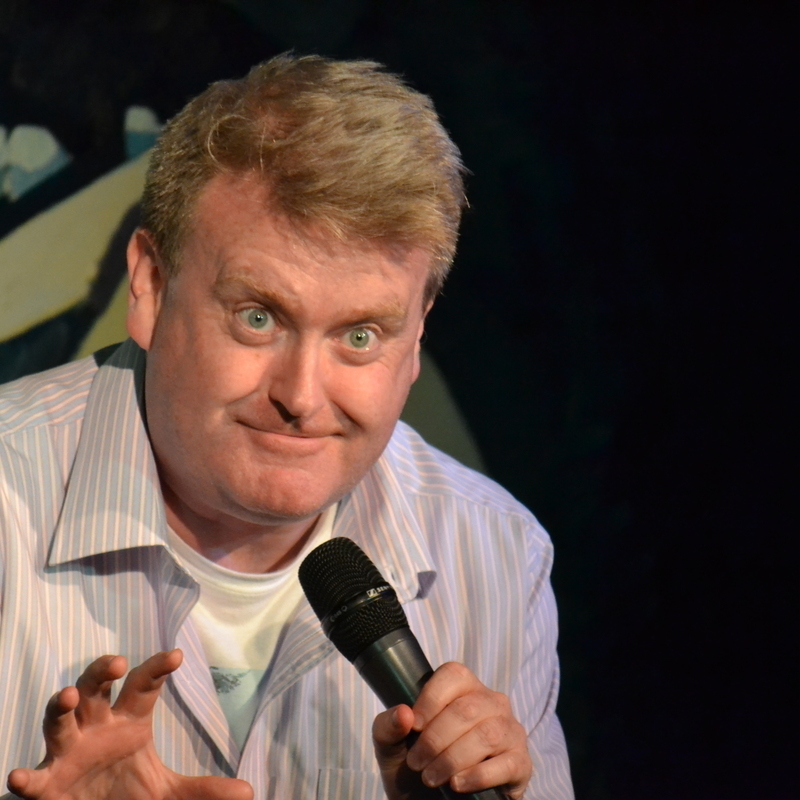 Madcap Scottish Comedian, Raymond Mearns is one of the funniest comics working the UK and International Circuits! 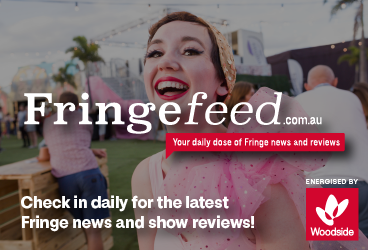 Successful Edinburgh Festival shows every year from 2011 till 2018 have shown that Raymond has a considerable ability to keep his stand-up fresh, relevant and most of all extremely funny. "An Improvisational Genius" Frankie Boyle. "A man who knows how to swear properly" Billy Connolly.